For over 45 years, Jeff has been engaged exclusively to the Golf Business. 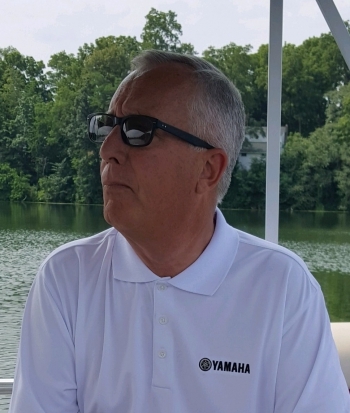 Jeff worked from the ranks of Caddy to PGA Professional, on to General Manager, purchased a Golf Course with two partners and Managed that Course as it’s Managing Partner. After 20 years, Jeff and his partners sold the Course and Jeff went on to the General Management of a portfolio that included 3 Courses (54 holes), 2 Clubhouses and over 100 employees at peak season. 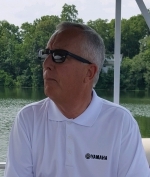 He currently represents Yamaha for Nuttall Golf Cars in a large portion of New York State. Jeff's expertise covers each facet of revenue sources, HR, and Turf. He is an Active Member of the PGA of America and also hold an Associate Degree (2 yr.) from the U Mass at Amherst in Turf Grass.